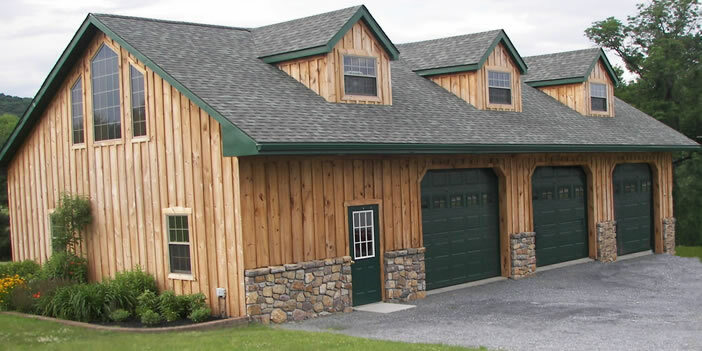 Garages, Pole Barns, and Horse Barns in MD, NJ, PA, and DE. 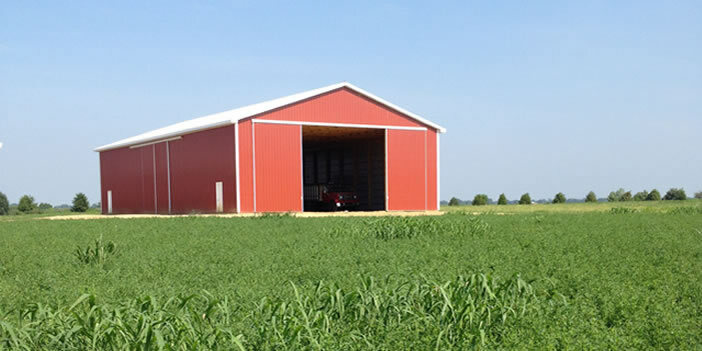 Talbotville Construction is a company specializing in post and frame design. 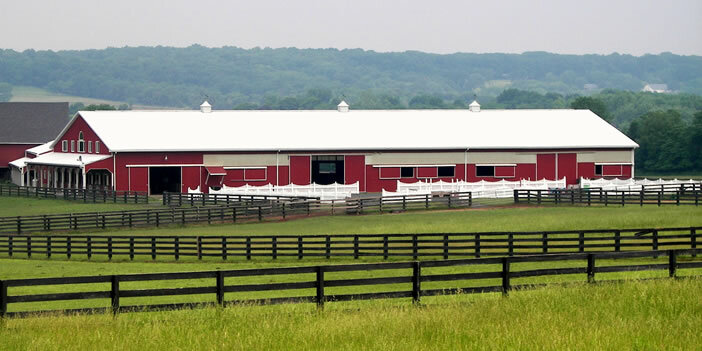 Our buildings are custom designed for residential, agricultural, equestrian, and commercial use. We are equipped to handle all phases of your building project or we can assist you in various phases to reduce cost. We provide the customer with sealed engineered drawings needed to obtain permits. 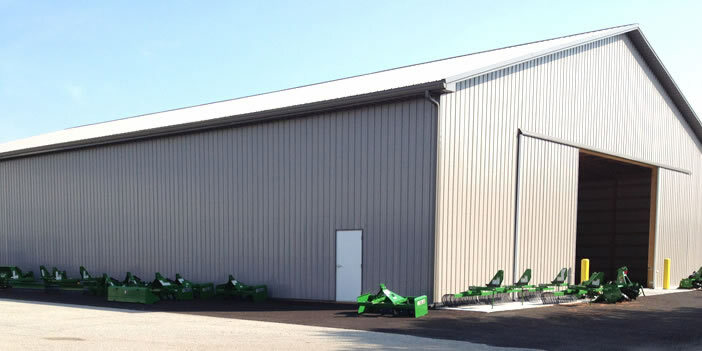 Sam Stoltzfus, owner, has been working in construction for over 38 years. 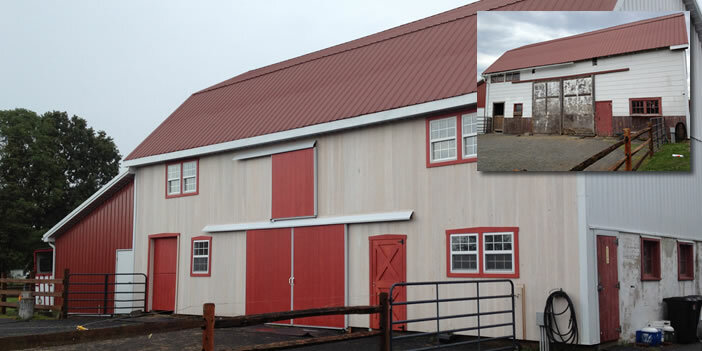 Sam began working post and frame construction as well as remodeling and new home construction in 1979. In 1987 he started Talbotville Construction. Since then the company has stayed on the cutting edge of post and frame construction.